This event is open to the public and off the record. 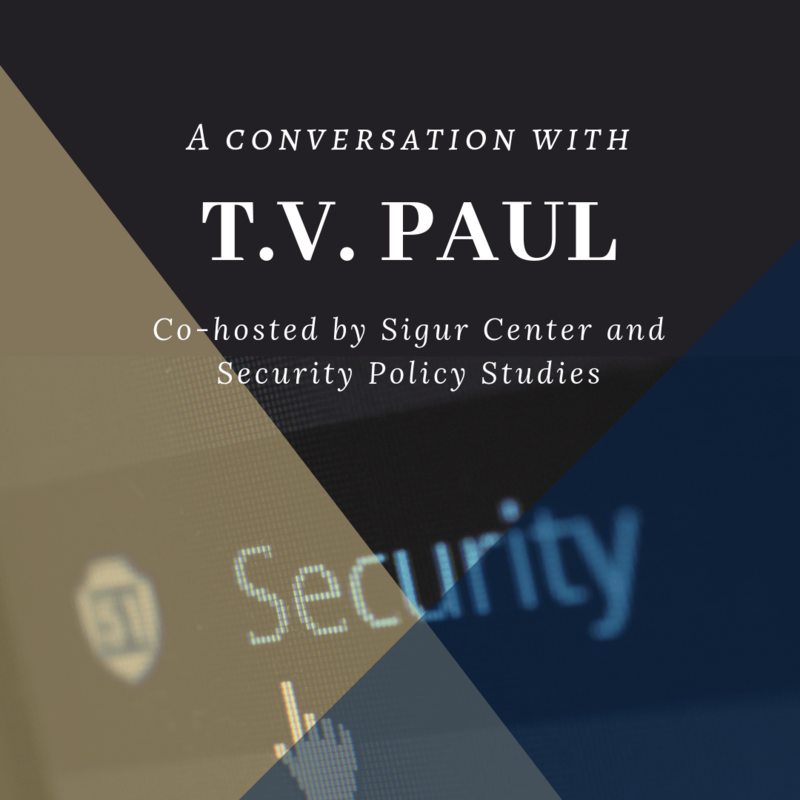 Join the Security Policy Studies Program in welcoming Dr. T.V. Paul, James Mcgill Professor of International Relations at McGill University in Montreal, for our Guest Speakers’ Series in Security Policy Analysis. The speakers’ series offers SPS and Elliott School students the opportunity to experience and learn from some of the most influential security experts and scholars in security policy. In particular, it provides our students with a forum to sharpen their analytical skills by being exposed to critical ideas and debates from some of the top critical thinkers. Guest speakers include both practitioners and scholars; primarily people who are contributing pioneering research and shaping the study of peace and conflict. Such people are not only intrinsically interesting to hear, but are role models well suited to demonstrating the importance of studying peace and conflict matters rigorously and applying analytical training to policy analysis. T.V. Paul is James McGill Professor of International Relations in the department of Political Science at McGill University. Paul specializes and teaches courses in international relations, especially international security, regional security and South Asia. He is the author or editor of 18 books (all published through major university presses) and nearly 60 journal articles or book chapters. In September 2018, Paul became a Fellow (Elected) of the Royal Society of Canada. T.V. 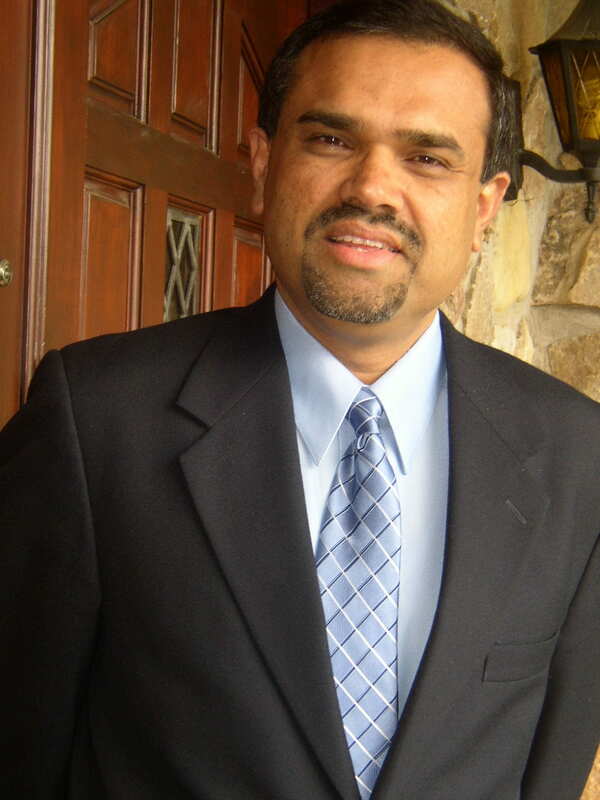 Paul was elected as the 56th President of International Studies Association and on March 17, 2016 he took charge as ISA President for 2016-17.